KBI Designs, Inc.Foam Craft Kit. for kids Glue not included. 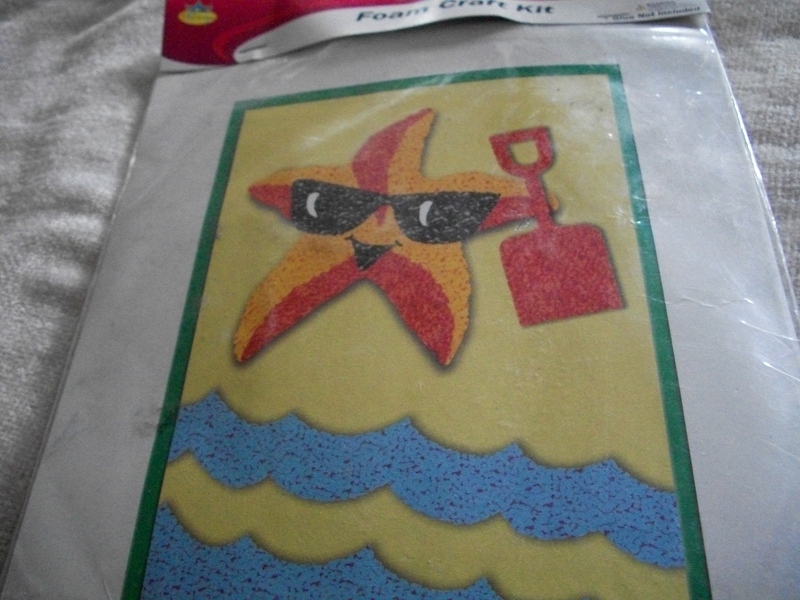 Kit includes: supplies needed to create the starfish picture. Comes from a smoke-free home.